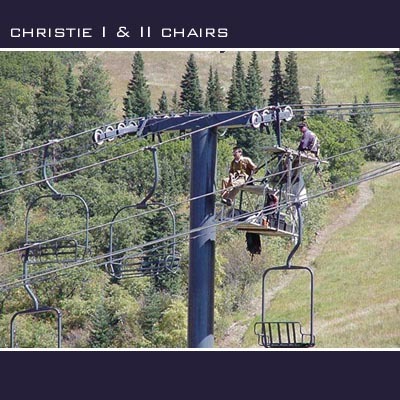 CHRISTIE III (YAN) - This 1979 triple runs parallel to the Christie II chair and was built in 1979 to replace the original Christie I .
CHRISTIE II (HERON-POMA) - A 1972 Heron double that parallelled a Yan triple from the base to Thunderhead until 2007. 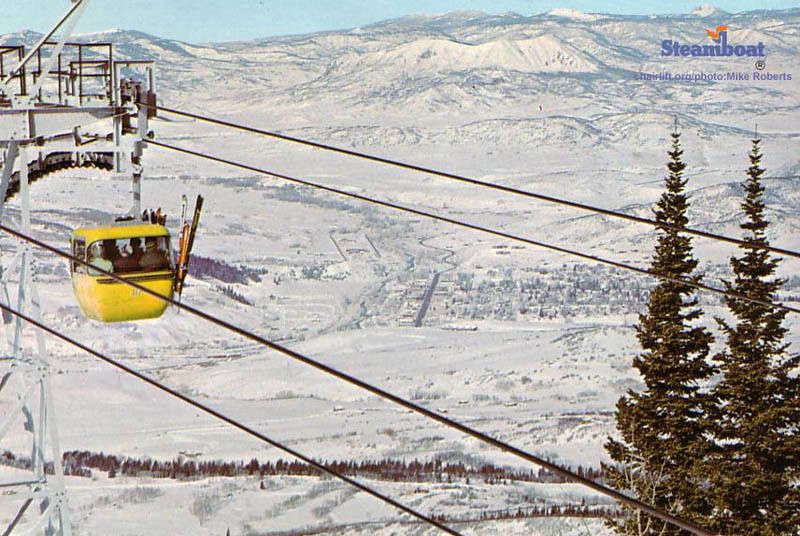 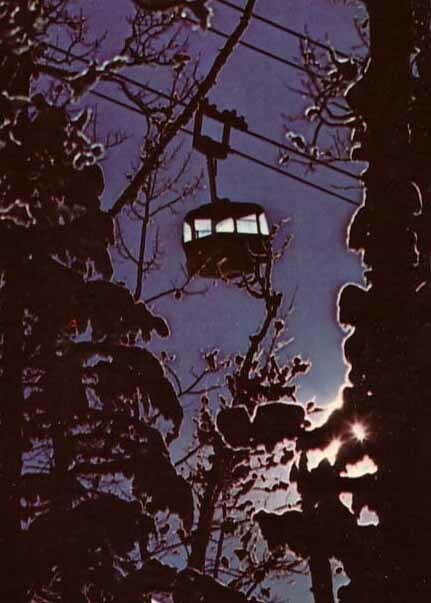 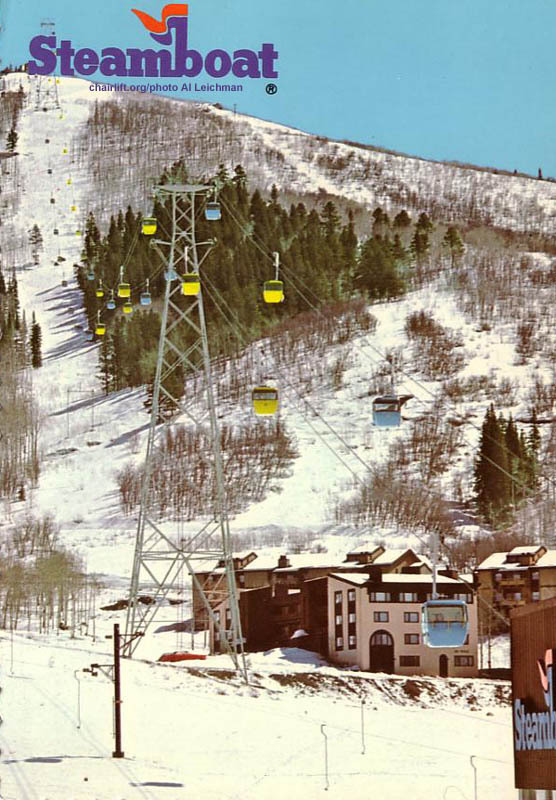 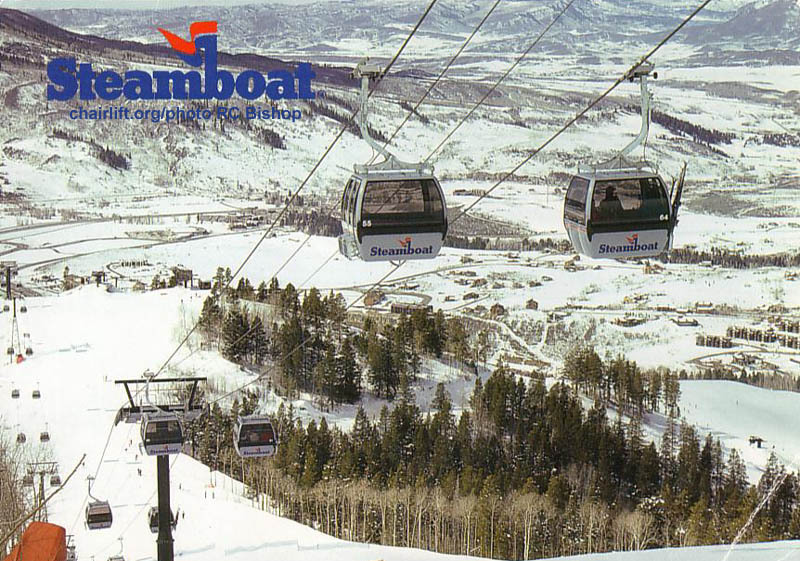 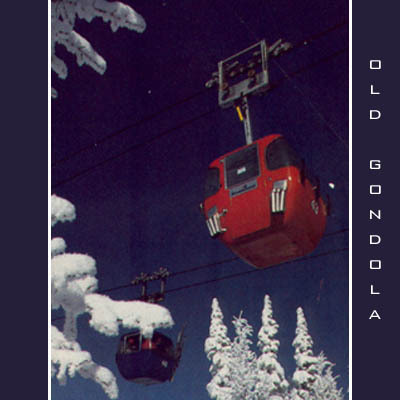 The lift has been replaced with the Christie Peak Express chair.